Operations and supply chain management association. 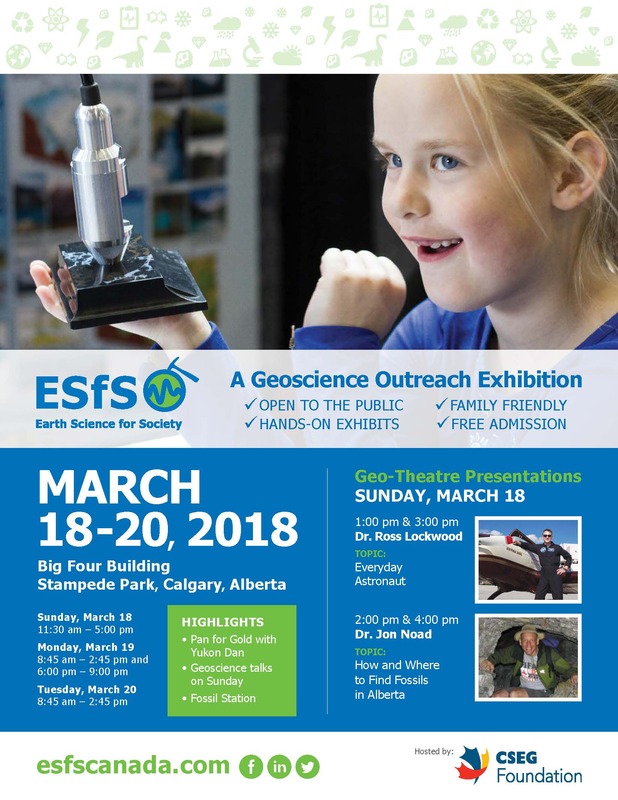 Earth science for society geoscience outreach exhibition. Faculty of arts new welcome. Faculty of arts new welcome.